In the few years that I have been recovered from my years of disordered eating, one concept that still baffles me some days is how to understand your true hunger signals. Knowing when you’re actually physically hungry and how to distinguish the difference between needing to fuel your body or needing to fuel your emotions. Back when I was doing the Mindful Eating Series, we talked a lot about being aware of what’s going on inside of yourself as you’re eating. But I feel as though some of those concepts were so abstract. Today, I’ve made a little video for you that is going to explain the difference between Physical and Emotional Eating in an easy to comprehend manner. When I was talking to a friend about this video, she said, “It’s really so difficult to tell the difference between the two sometimes!” My response was, “Not Anymore!” I am so excited to have a cut and dry method to being able to determine your hunger patterns and habits. This is really one of the first steps. If you are finding that you are eating more emotionally than physically, then there is obviously something that needs to be worked out. And that’s something I am more than willing to help you with! So what did you think? What is the verdict? 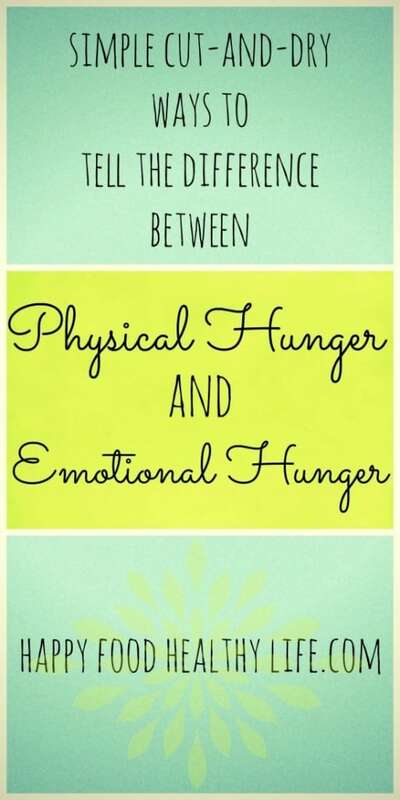 Do you feel like you are more of an emotional eater or do you mostly eat for physical needs? Let me know what you think! Down in the comments below. Also… would you like these characteristics written in a cute printable form? 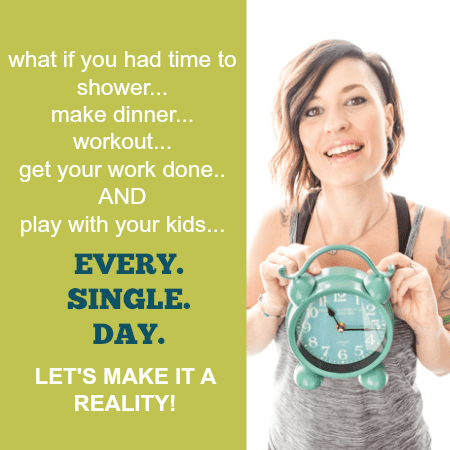 Maybe so you could print and put them on your fridge or pantry door? I don’t know about you, but I think that sounds like a great idea, and I would love to be able to create them for you. Just let me know, and I’ll make it happen if there is a desire for them! The last time you ate, what sort of hunger were you feeding? Hi Holly! That was a great video. I think that I mostly eat for physical hunger if I can stay busy. However, if I am just sitting around watching tv or some other mindless thing, then I eat just to do it. The last time I ate I was hungry though, so that is a good thing. I think a print out would be great for the refrigerator. It would help both myself and my husband. I think you’re right.. one of the keys is to stay busy. It’s when we get bored that we don’t know what to do with ourselves, so food just automatically sounds good. I guess we need to train ourselves to reach for other things (a hobby, craft, reading, etc) instead of food during those times and consciously think about what we’re doing. I’m glad you like the idea of the printable. I think I’m going to start working on it shortly to offer on the blog.